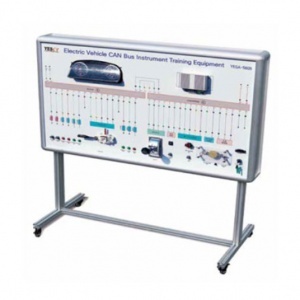 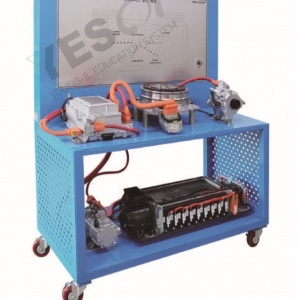 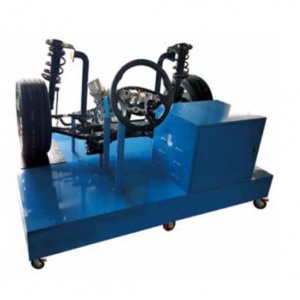 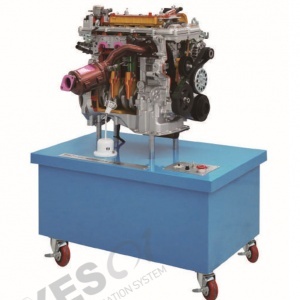 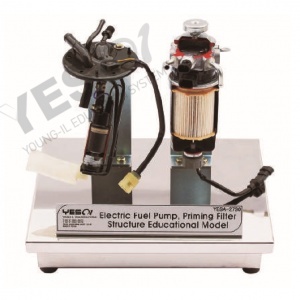 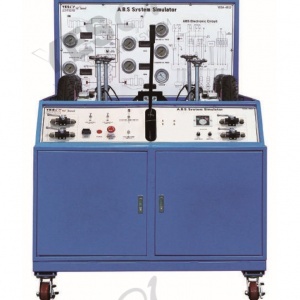 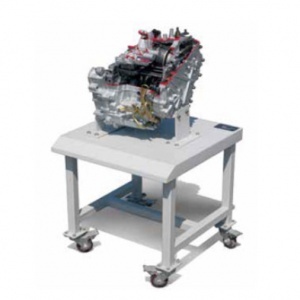 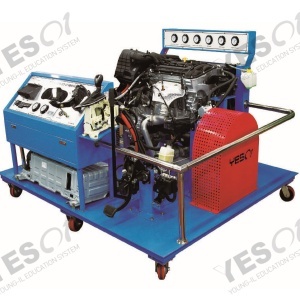 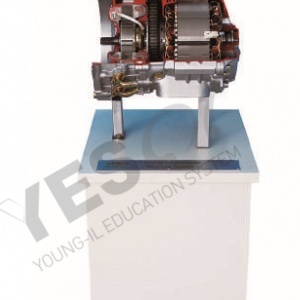 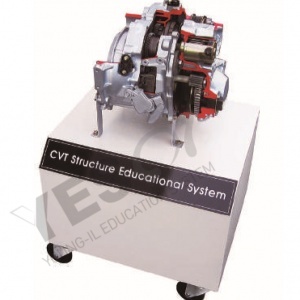 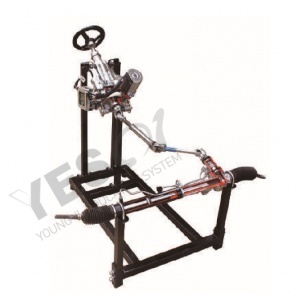 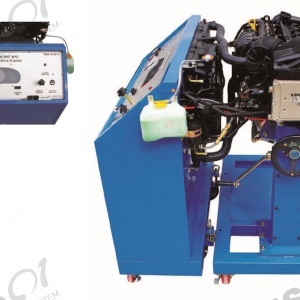 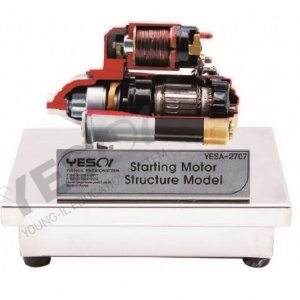 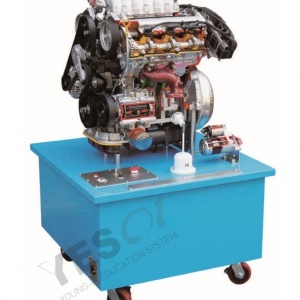 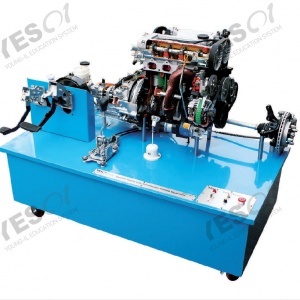 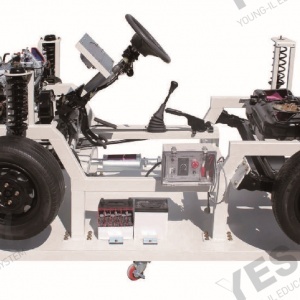 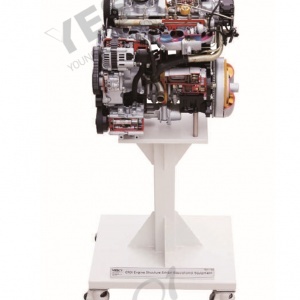 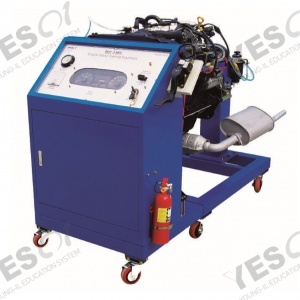 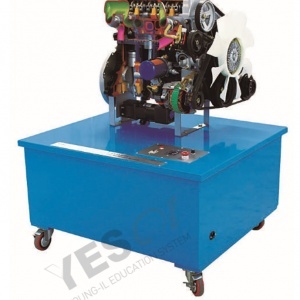 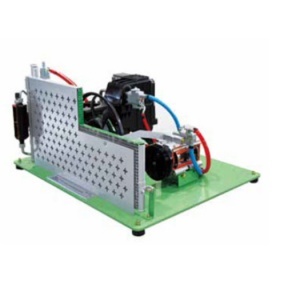 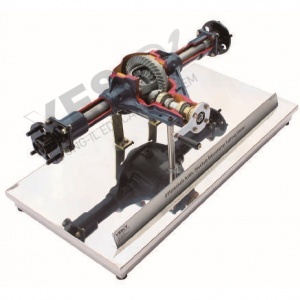 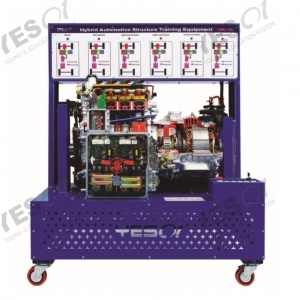 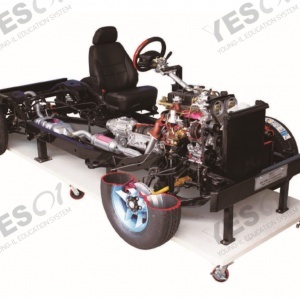 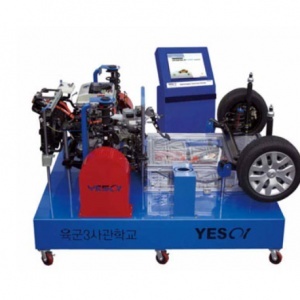 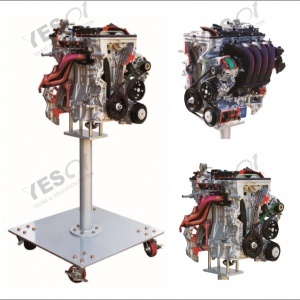 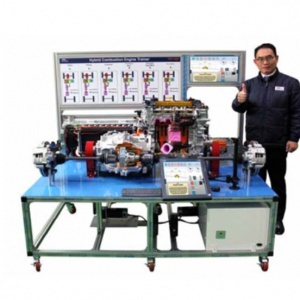 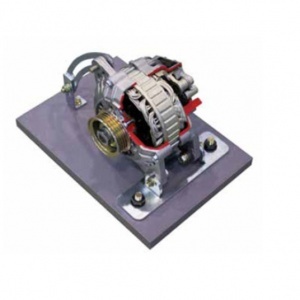 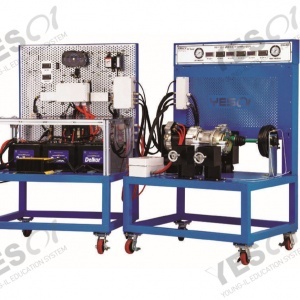 Educational structure equipment for Prius Hybrid Engine and Motor, Automatic Transmission. 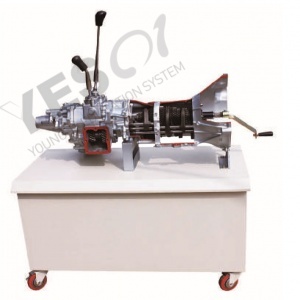 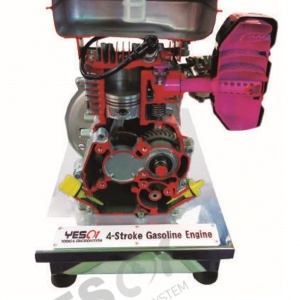 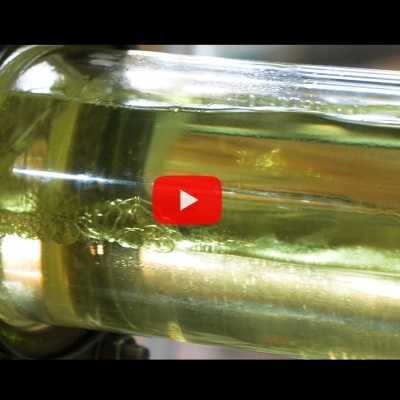 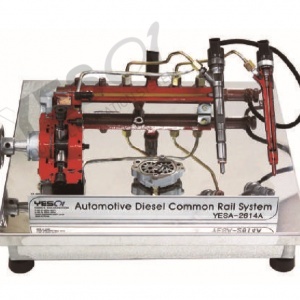 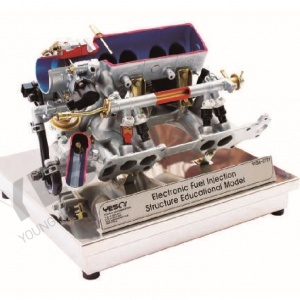 Easy to educate each parts and operating principle of Hybrid Engine. 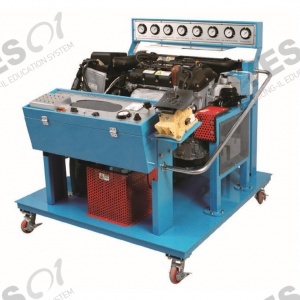 Some of sections are cut-way and painted with different colors for educational Effect. 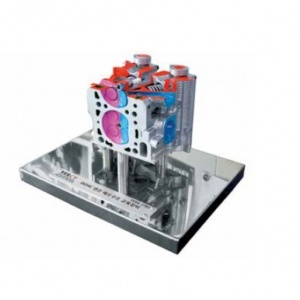 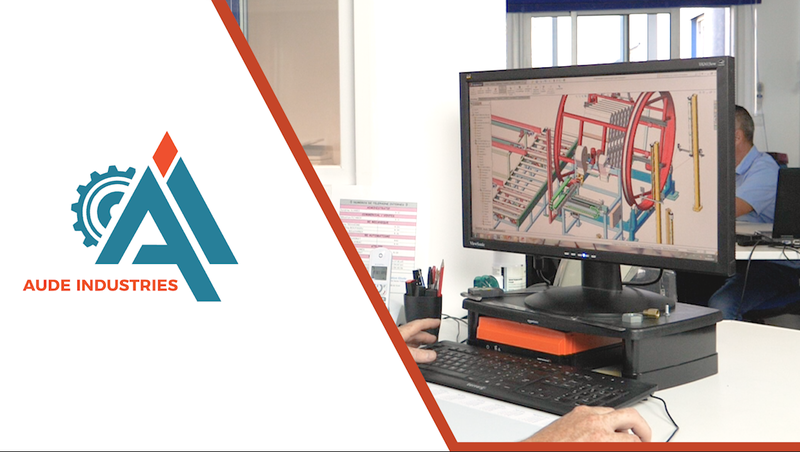 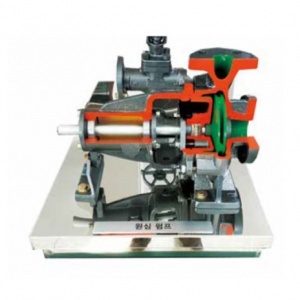 It is able to check internal structure by precise cutting. 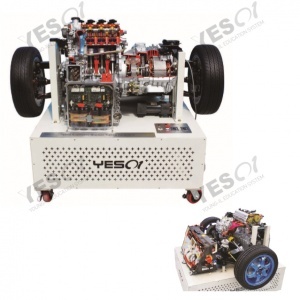 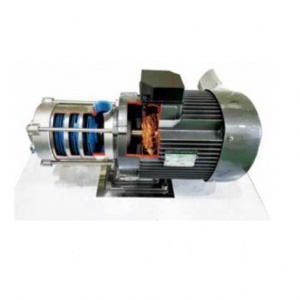 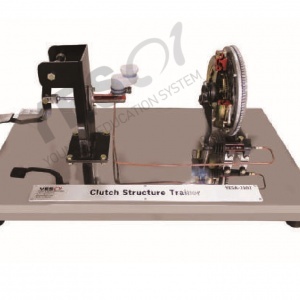 It is able to show the movement as same as actual car by AC 220V motor operation. 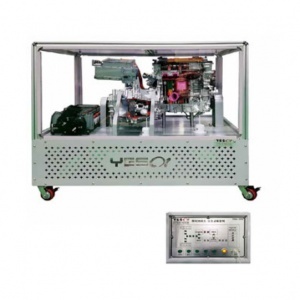 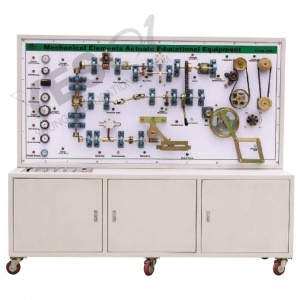 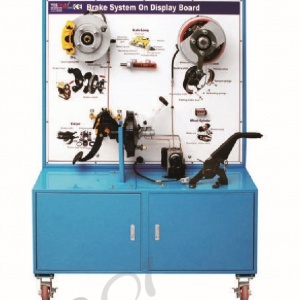 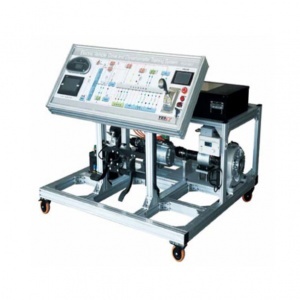 Display panel is expressed 6 types depending on the shifting condition. 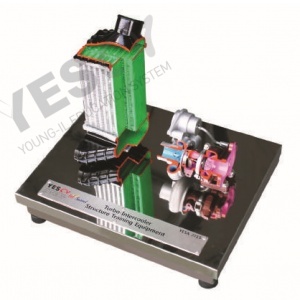 HV Battery Assy is installed on the back side of engine.